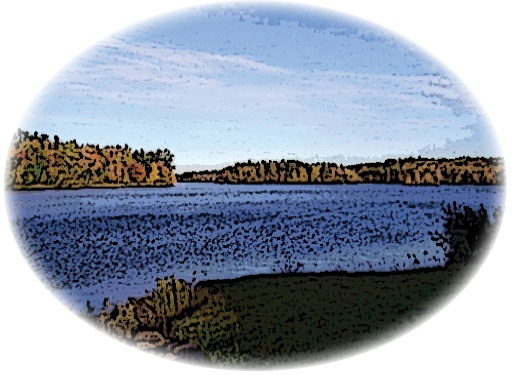 Should You Build Your Poconos Lake House on a Public or Private Lake? For some homeowners, the ultimate get-away home has got to be a lake house in the Poconos. We have to admit, there’s not much that beats water views from your deck in one of the most beautiful parts of Pennsylvania! Of course, choosing which lake and which property on which to build is important—and a challenge! There are, after all, some 150 lakes scattered throughout the Pocono Mountain region.